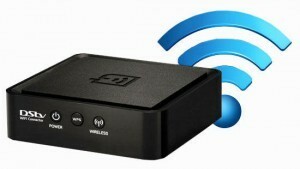 DSTV WiFi Connector - Get connected to DSTV Connected Services. The DSTV WiFi Connector is a device that links your DStv Explora Decoder to the WiFi router in your home. Installation is quick and easy. 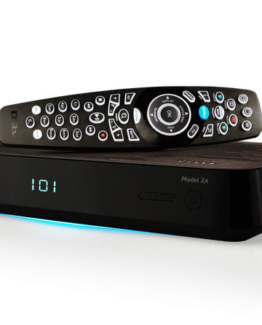 By linking your DStv Explora Decoder to WiFi internet connection, you get access to DSTV Connected Services (DSTV Catch Up Plus and Remote Recordings). Why connect your Explora with a DSTV WiFi Connector? There is already so much you can do with a DSTV Explora decoder. You can enjoy the latest series even past their airing time by accessing DStv Catch Up. BoxOffice enables you, to get entertained with blockbusters that is available for renting. But have you ever felt like you want more? We have awesome news for you, now you can get even a lot more! The Explora when connected to the internet gives you features such as Catch Up Plus and Remote Recording. 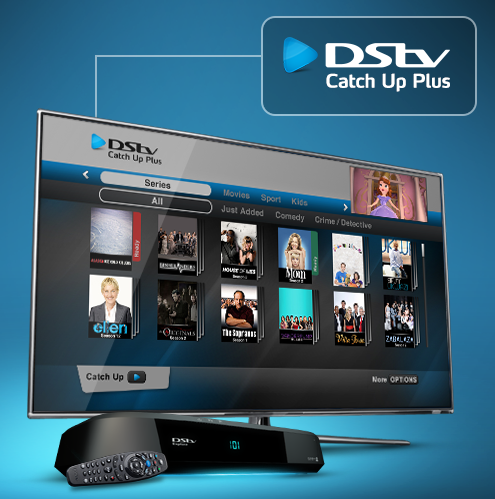 What is DStv Catch Up Plus? 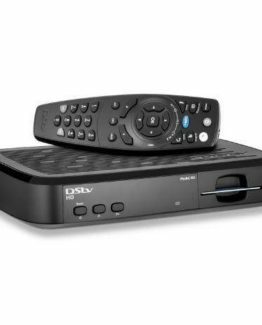 Up until now, DStv Premium customers have had access to over 150 hours of DStv Catch Up content. 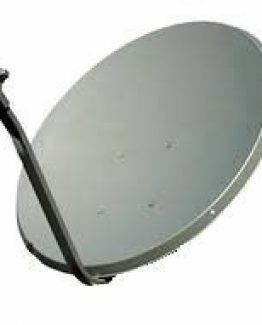 As soon as the DStv Explora is connected to the satellite signal, this content automatically starts downloading and continues to be updated each day as old content expires and new content is added. Catch Up content is primarily that which has already been on air. So if you missed last night’s episode of Grey’s Anatomy on M-Net, this feature lets you “catch up” on your viewing. The Catch Up content on the DStv Explora includes series, movies, kids’ shows, documentaries, sporting highlights and more. Catch Up gives DStv Premium customers access to a lot more, of the latest and greatest programming titles. This includes box sets and exclusive content. As soon as your DStv Explora is connected to the internet, additional Catch Up content gets downloaded to the menu. You can then choose what you want to watch and once selected, this gets downloaded to your DStv Explora decoder. Catch Up content has an expiry date and time, therefore are automatically deleted from your DStv Explora when expired. Catch Up Plus updates when old content expires and new content is added. Data charges from your internet service provider will apply, when using Connected Services on the DStv Explora. 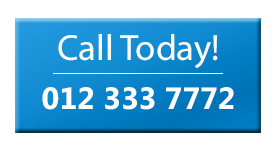 We therefore recommend an uncapped account, with a minimum of 20 Mbps download speed. How do i connect dstv explora via wifi? Optimal TV can assist with a DStv wifi connector setup.